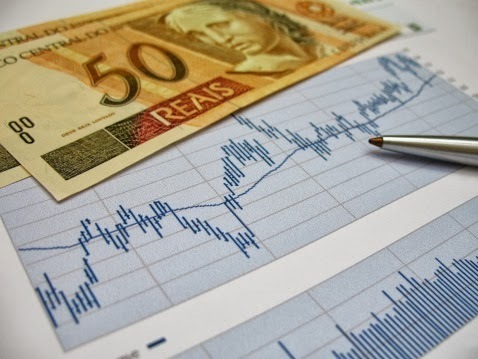 A look at Brazilian investment firms and the role they play with Internet start-ups in Brazil. According to the New York-based Latin America Venture Capital Association, five of 32 venture capital and private equity deals in Brazil in the first half of 2011 were early stage, seed or incubator investments. In 2010, that ratio was 12 of 28.